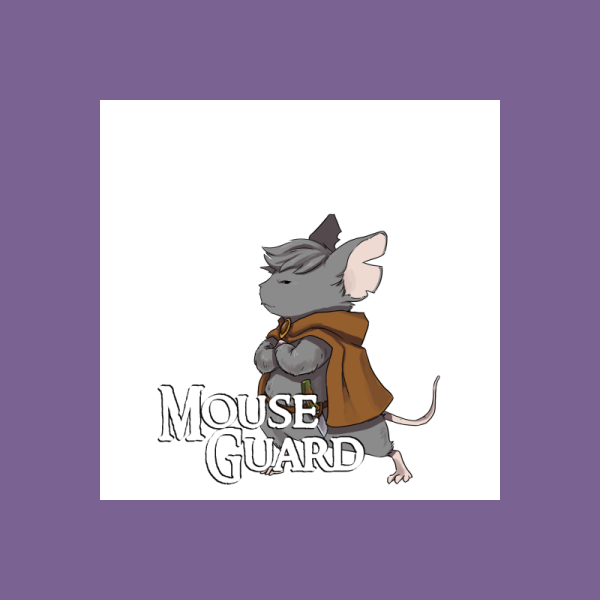 Two patrols of mice venture forth to guard the territories in year 1149. 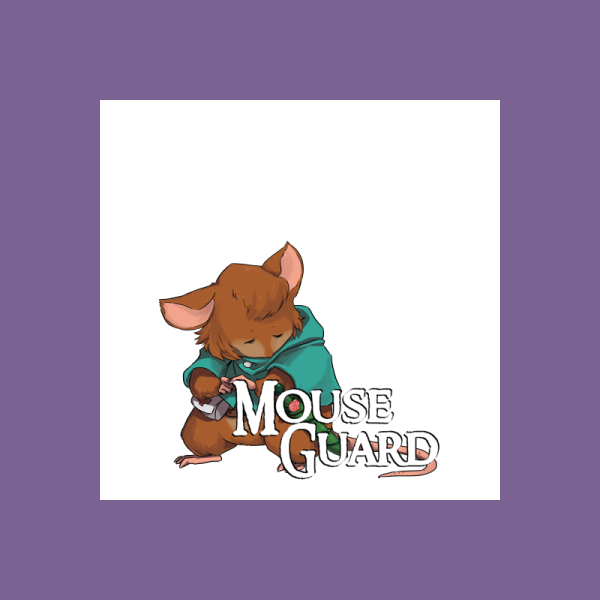 They are the Mouse Guard, heroes in name and deed. 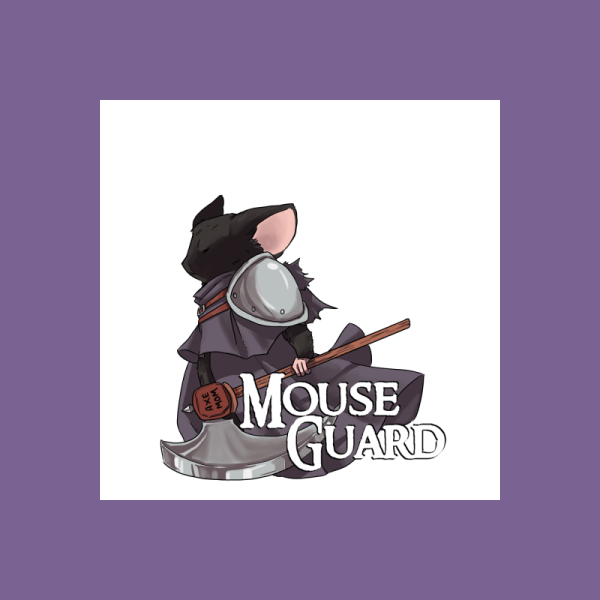 Were it not for the guard, mouse society could never exist. 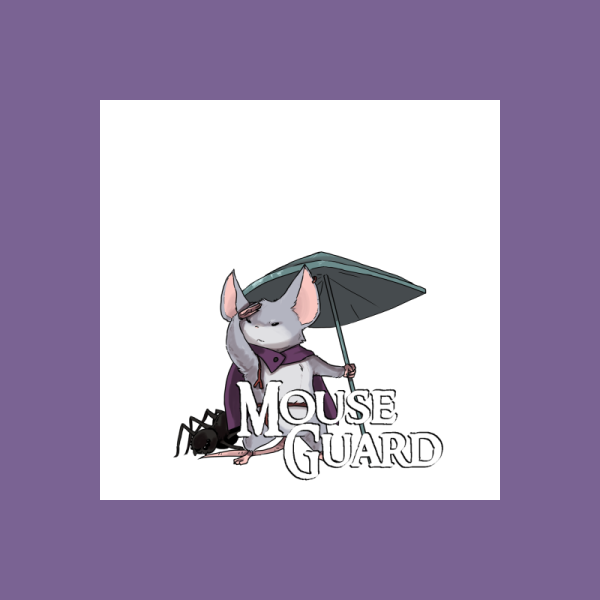 Under our brave paws, we will keep everymouse safe, from all manner of harm. No matter what. Francisca is played by Riley. Isolde is played by Poor Weather. Ivy Waxwort is played by Gnome. Lily is played by Eliza. Sable is played by Arden. Tander is played by Drakkel. 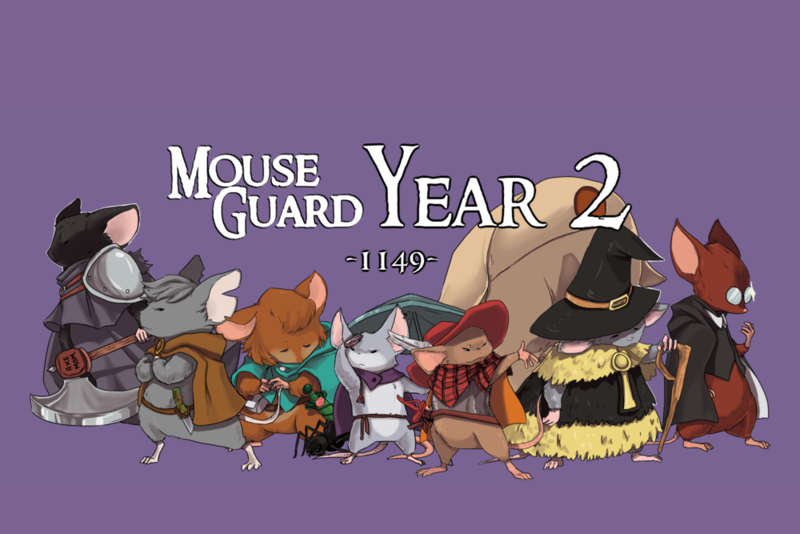 The Matriarch Gwendolyn thinks back on the events of 1148, a tumultuous year that saw the birth of Wildseed, the excommunication of Woodstuff's Grove, and rising tensions with the weasels of Darkheather. This year 1 recap episode was edited by Grant, with help from Gnome and Riley. 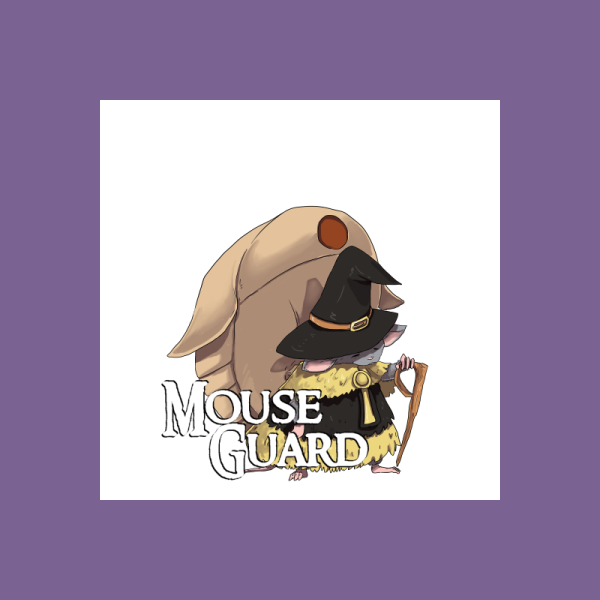 As year 1 comes to a close, year 2 begins with a new mouse joining the team. Grant and Gnome discuss the new player - Captain Ivy "Granny" Waxwort. Captain Ivy Waxwort has unfinished business over in Pebblebrook, but she is confident she could handle it by herself. So confident, in fact, that she decides to drag along the two saddest-looking mice in the Guard so she can measure their worth - Isolde and Sable. Red patrol has two leads to work with, but both of them quickly turn into dead ends. 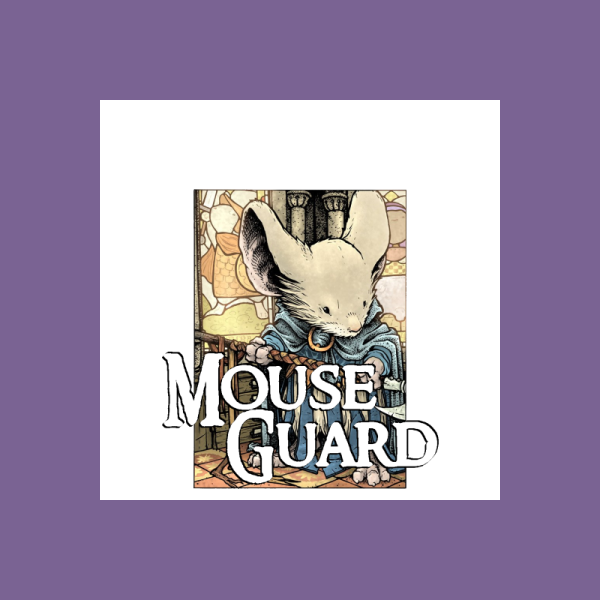 With nowhere else to look and no more clues to follow, Granny's eyes settle on one last lead, the most suspicious mouse involved: Isolde. Zeke and Tander have successfully snuck into the pirate town, but there's no way they're going to get Francisca and Lily in without a big distraction. They settle on starting up a festival. 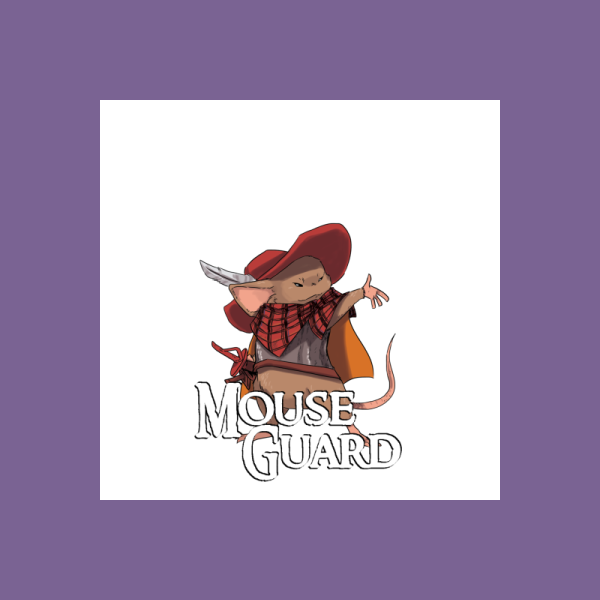 The Guard has slipped by Red Hook's guards, but they need to remain hidden as they find wanted posters of Francisca and Tander. 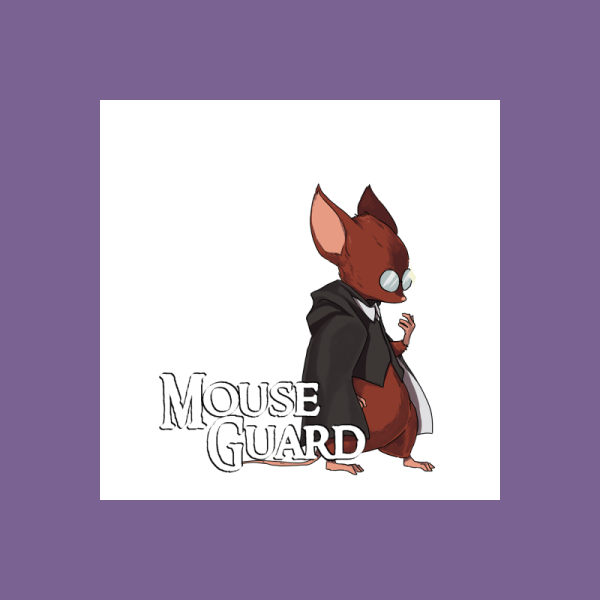 They'll need to disguise themselves in order to meet other mice looking to overthrow the pirates for good. Luckily, Samson is here to save the day! Isolde leads Sable and Granny to an old safehouse for the kidnappers, from “the last time.” They follow the trail from there, until it leads them to the only thing it could... the real culprit. With the pirates finally cleared out, the blue patrol returns to their original task: decoding the Spear's message, and finding anything they can about the Spear. Who they are, what they want, and most important of all - why a spear?